In this series, Michael DeFazio (New Testament faculty at Ozark Christian College) will help you hear God’s voice by learning how to read the Bible more effectively. 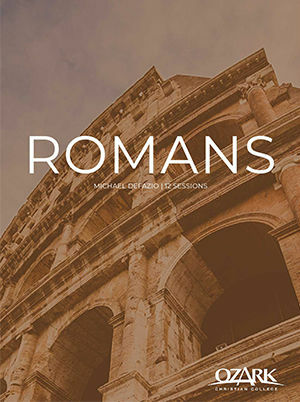 In this series, Michael DeFazio (New Testament faculty at Ozark Christian College) will walk through the book of Romans to clarify the Gospel, unify the church, and prove God’s righteousness. Coming to RightNow Media May 24, 2019. 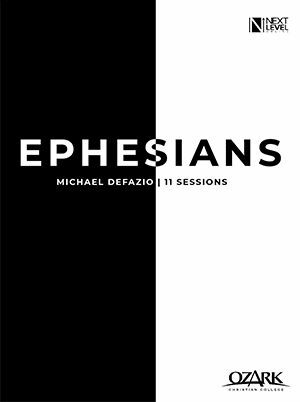 In this series, Michael DeFazio (New Testament faculty at Ozark Christian College) will walk through the book of Ephesians, explaining how this unique expression of the gospel shows peace through grace. This study will also encourage you to move from division to unity as the body of Christ. 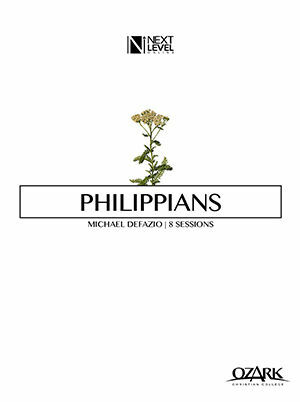 In this series, Michael DeFazio (New Testament faculty at Ozark Christian College) will walk through the book of Philippians encouraging you to live a cruciform life. This series will show how the gospel changes people.